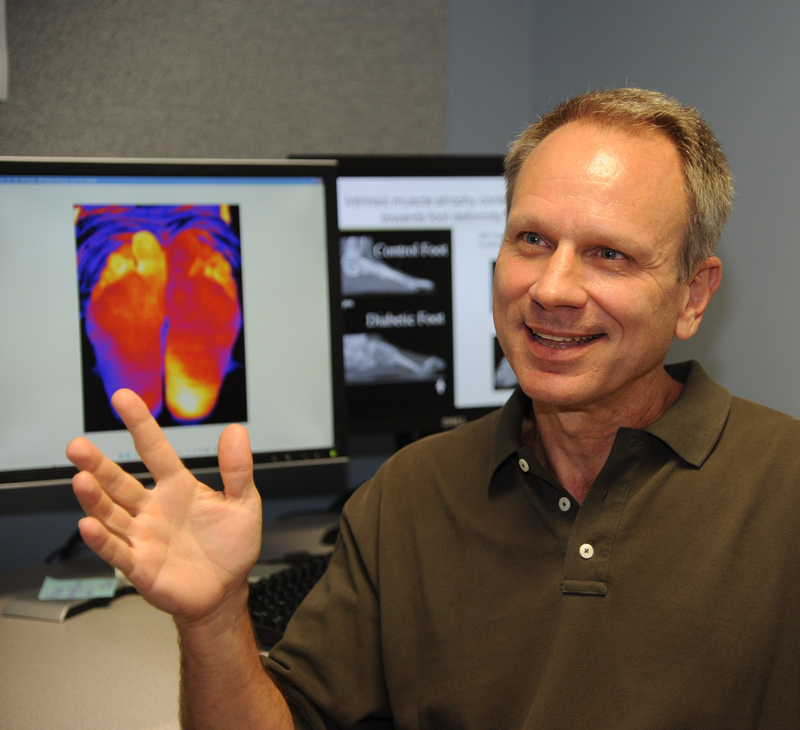 Dr. Michael J. Mueller, PT, PhD, FAPTA, is Professor at the Program in Physical Therapy and Department of Radiology at Washington University School of Medicine in St Louis. He also is Division Director of Research for the Program in Physical Therapy and Director of the Applied Biomechanics Laboratory. Michael Received his Masters in Physical Therapy and conducted clinical research and worked as a physical therapist before going back to graduate school. He received his PhD in Movement Science from Washington University in St. Louis before joining the faculty at Washington University. Michael is here with us today to tell us all about his journey through life and science. Dr. Mueller started his career as a Physical Therapist and later returned for a PhD in Movement Science to help him answer questions that arose while he treated patients with movement problems. His area of research focuses on the biomechanical factors that contribute to injury and tissue adaptation in people with chronic diseases, particularly people with diabetes and peripheral neuropathy. Much of his career has been devoted to understanding the causes of leg amputation in people with diabetes, and what can be done to prevent that amputation. His current work is investing how movement and metabolic problems interact to either cause or prevent musculoskeletal problems in people with diabetes. He is married to Monica and they have 3 grown children and a growing number of grandchildren.